Haven’t really got into it yet . Still working on some of my other courses. But browsed it over and think it’s going to be exactly what I need. You make learning easy . Thanks for being an awesome teacher Steve ? I've just started studying the CAGED course and complete Module 1. Now I need to work on the next 2. As always, Steve Stine makes learning easy with his clear explanation and patience with the students. I expect to finally start to play away from the first position. Thanks , very well laid out and informative a brilliant course. Guitar caged has helped refresh my understanding of the guitar fret board and that has enhanced my song construction and writing ability . I thought the presentation of the CAGED system was thorough and well presented. However, Steve mentions abbreviated barre chords but really doesn't show how to finger them. 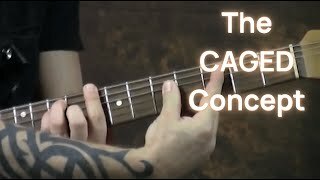 I have a difficult time doing barre chords for the G, C and D with my last 3 fingers and it would be helpful to see some other ways of playing them. 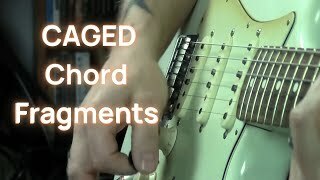 Excellent, course CAGED opened my eyes to helping to better understand the fret board and cord formations. This course delivers as promised. 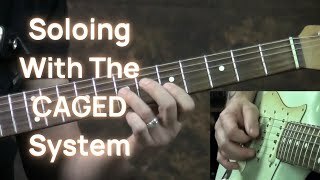 For the first time, I could see what all the fuss about the CAGED system was about, and how it works to give you so much more flexibility in where and how you play. Steve's introduction to the system is an illuminating and useful way to start exploring the options it offers. Thank you Steve! I’ve always considered myself a medioc lead player, but not too bad on rhythm. This course, amongst all the others I have from GZ have opened new doors of everything with my guitar playing. I’ve made that step from mediocre to not bad! At guitar playing that is. Steve is a great teacher, he breaks the caged system down, into bite size chucks, so you can really understand how the caged system works. He also doesn't pressure you to learn it just his way, he encourages you to explore and create your own feel. Since I started late in life you my journey with guitar. I have found Steve and Dan to be inspirational. My playing has improved so much, that even my wife demands, I leave the door open to my guitar room so she can listen to me practice. Thanks Steve. You truly are amazing. CAGED is a good system and course for beginners. I bought the course and found out I knew it already, but it never hurts to review basics. I'm just trying to learn to play better after many years of stagnating in my own juices. Guitarzoom has freed me from that. I have purchased many course of Steve. 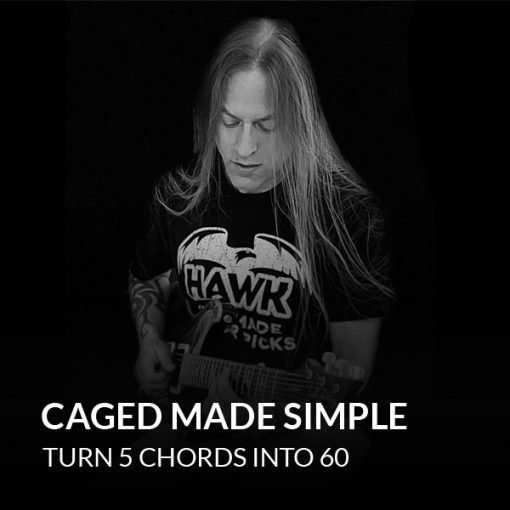 CAGED Made Simple is one of the excellent method from Steve, as usual. It helps to play across the fretboard. Thank you Steve. 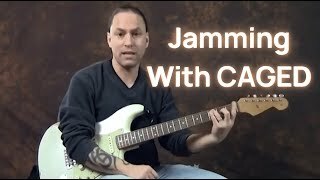 I've studied other courses on CAGED and found this one to be good for a beginner who knows little to nothing about it. This course is a good start for anyone wanting to study the CAGED system. 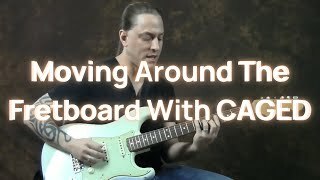 He lays it out nicely and provides some good direction for soloing over chord changes. 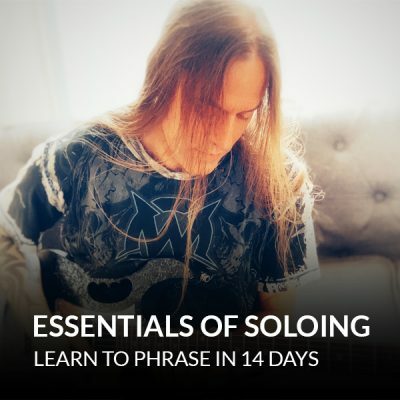 This is my go to course when I’m feeling lostt working on theory or blues or whatever I’m doing I break this course out. Steve’s path to learning the CAGED system is just that simple which helps me in my other learning. I’ll bet I watch it 3-4 times a year just to stay grounded. The information provided was extremely helpful and Steve made the concept and utilization easy to understand. My only problem is trying to follow Steve's hands sometimes. Otherwise, perfecto. 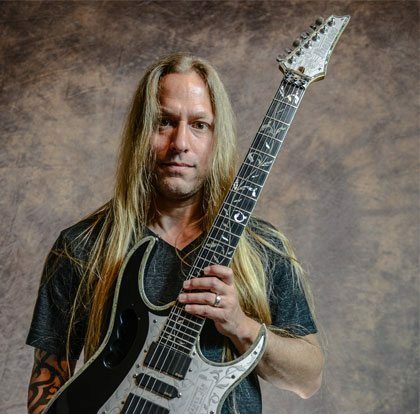 Thank you, I play as a hobbyist and find that just by listening and watching Steve my playing gets better, I have a much deeper understanding on how to connect things and make it all more musical, just need to get my pesky fingers to do what my brain wants! Again thanks for the great tuition and courses. I think this course is excellent. I've been playing for many years and had no idea what I didn't know. Steve's Video's have opened up a new life for me playing Guitar. The fingerboard makes sense now . Now I'm out of my Rut thanks Steve and Dan. This understanding really opened up the fret board for me both in chords and scales. I would say that this is the most important thing to know for playing guitar and becoming more creative. I spend way less time playing “cowboy” chords and more time up the neck with more interesting chords and licks. Definitely worth the money and time! Now I understand more on what CAGED actually is. Now to put in the time and practice these concepts with Steve's great explanations. I had already taken a course on CAGED from another source, but Steve's explanations broadened my understanding, Thank you. WOW! This has always been a mystery to me. NOT anymore !!! ALL of Steve's courses are top notch! I knew a bit about the CAGED system already, but Steve's approach to teaching it placed the whole thing in a much broader, more easily understood and more relevant context. Excellent! Steve explains everything so well. He's a Professor indeed, great teacher. I've been happy with all his courses I've bought. I learned CAGED basics from a book I purchased on the Internet, but I learned how to use it in CAGED Made Simple. In fact, I have used what Steve taught me in this course more than any other course I've purchased--and I've purchased quite a few. This course was very good. 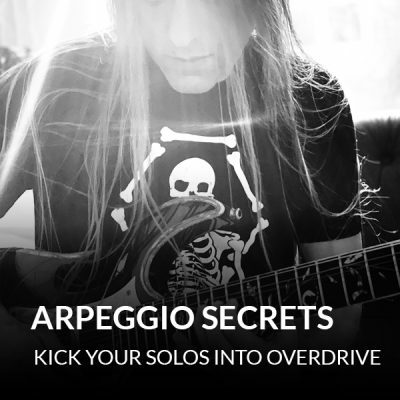 I learned a lot and this really helped me move further up the fretboard and helped with different sounding chords. Real cool. Steve's way of teaching the CAGED System is methodical, easy to understand, and delivered in his own eloquent style. After you grasp the concepts it's Practice, Practice, Practice! For some reason the CAGED system was very confusing for me even trying to learn and understand through multiple sources. Steve's CAGED system course seemed to bring it all together for me. Now it seems so simple, I don't know how it could have been so confusing to me. CAGED is a great system. I watched and rewatch it and still learn from it. It's a great class.